In Slovenia the official language is Slovene (or Slovenian), which is similar to other Slavic languages, particularly close to Serbian and Croatian, and uses the Latin alphabet. 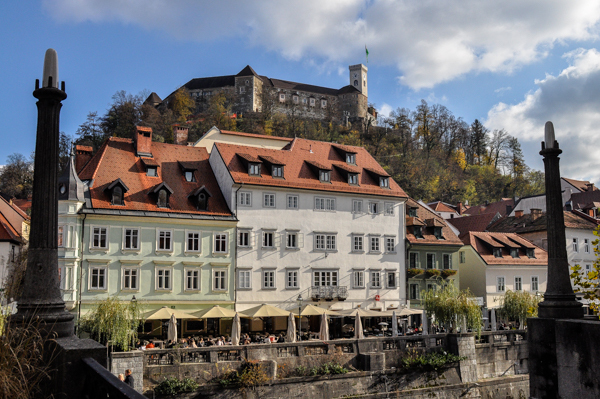 Many Slovenes speak English very well, some use German and Italian as a foreign language. Slovenes generally appreciate any effort you make in their language. 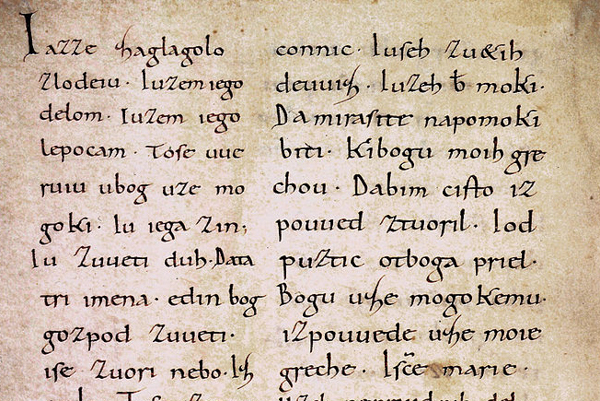 The first written sample of the Slovenian language (also first among Slavic languages) are the Freising manuscripts (Brizinski spomeniki), which date back to around 1000 AD. The Catechism is the oldest preserved printed book in Slovene language. The protestant priest, Primoz Trubar, codified the language. Now the Slovenian language is spoken by about 2,5 million speakers and is one of the official languages of the European Union. Please find below some words and phrases you may need while travelling around Slovenia and Ljubljana. How are you ? (between friends, informal) Kako se imaš? How are you ? (polite form) Kako ste? Slovene for Travelers Slovenian expressions and common phrases for different situations like eating out and asking for directions.